Design and construction of a 6000 square foot luxury residence in San Francisco. Redesign of a 2 bedroom apartment in Manhattan, including custom designed furniture. Custom designed bedroom/home office renovation in Manhattan. Renovation of weekend home in Dutchess county. Paint color selection for a Westchester residence. 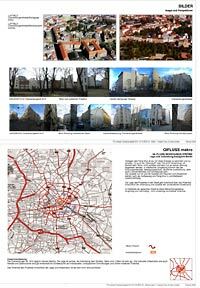 Feng Shui analysis of large office complex in Berlin, Germany. Feng Shui analysis and design for a 35,000 square foot office space in Manhattan. Feng Shui analysis of Brooklyn animal shelter.